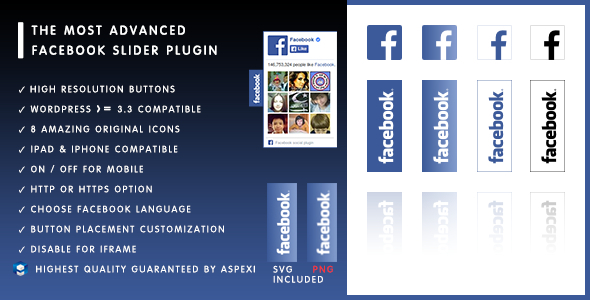 Aspexi Facebook Page Plugin (formerly Like Box) Slider HD is probably the most advanced Facebook Page Plugin WordPress plugin. Very easy installation and quick support. Tested on: Internet Explorer 7, Internet Explorer 8, Internet Explorer 9, Internet Explorer 10, Internet Explorer 11, Firefox, Chrome, Chromium, Safari, Opera, Android, iPad, iPhone. Do you have issues with payment? Contact us. You will receive License Code in confirmation email. After plugin installation please put it in plugin configuration page and click Activate License. For support please contact us. You will receive download link in confirmation email. Before plugin installation please remove the Free version of the plugin if installed. To install Pro version please follow these guidelines. Submitting new reviews to this download has been closed. Your review is awaiting moderation. Great service. Looks good and I have reactivated it on several sites. Thanks. Excellent plugin and really helpful support. 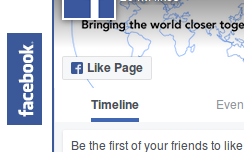 This Facebook like box plugin looks way tidier than others I’ve seen for the simple reason that it tucks away to one side of the website and slides out when you hover over the FB icon. I used the free version at first but I wanted more options so I upgraded to the paid version which is excellent value for money. The plugin support I received was based on my individual requirements as I wanted something slightly more bespoke and I’m very happy with the end result! Awesome! Highly recommend the Pro version. Very easy and slick and support is very expedient and helpful, too. Enter license key received in purchase confirmation email and click Activate License. If you want to move your license to another domain please Deactivate License on your current domain and Activate License on new domain. If you would like to preview your configuration without affecting the frontend you can set Disabled and click Save and preview. 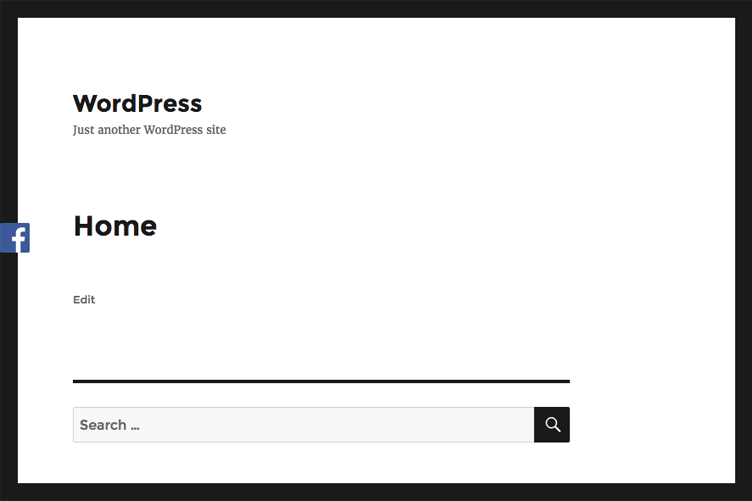 Button preview will show up in wp-admin page. When checked, button will not slide out and Page Plugin won't load, instead it will link to the page / URL set in "External URL" field. 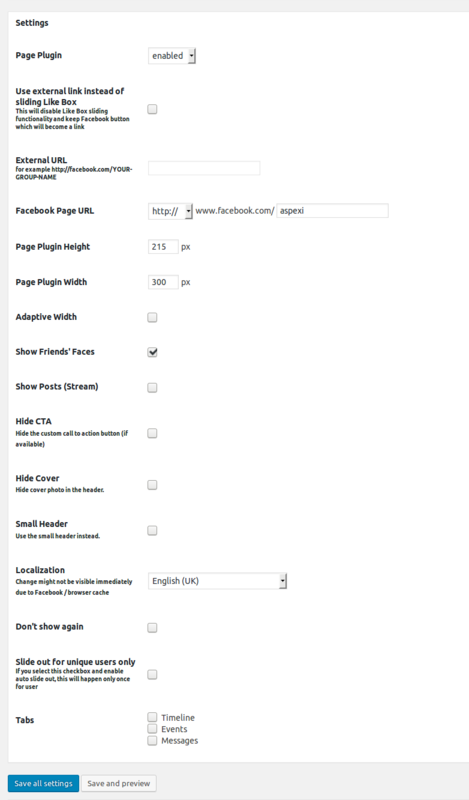 Facebook Page Plugin works only with Facebook Pages. Make sure you set up Facebook Page, not Facebook Profile etc. Set box size, in pixels. 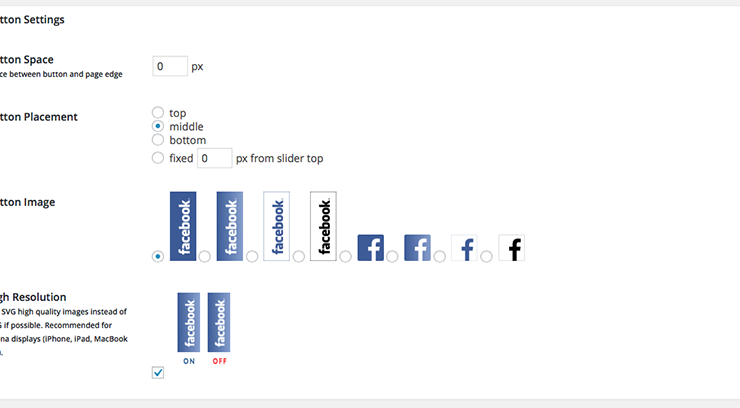 We recommend avoiding too high width values. 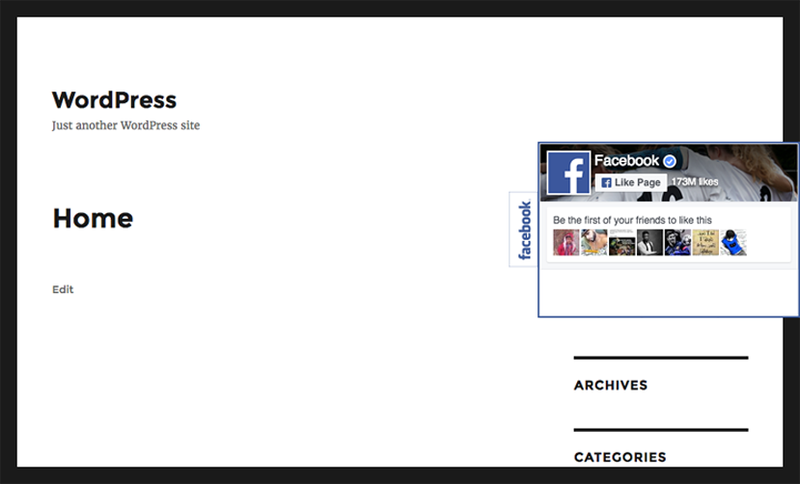 If enabled Facebook Page Plugin will try to fit inside the container width. In general this should be always checked but disabling might be helpful in some rare cases. 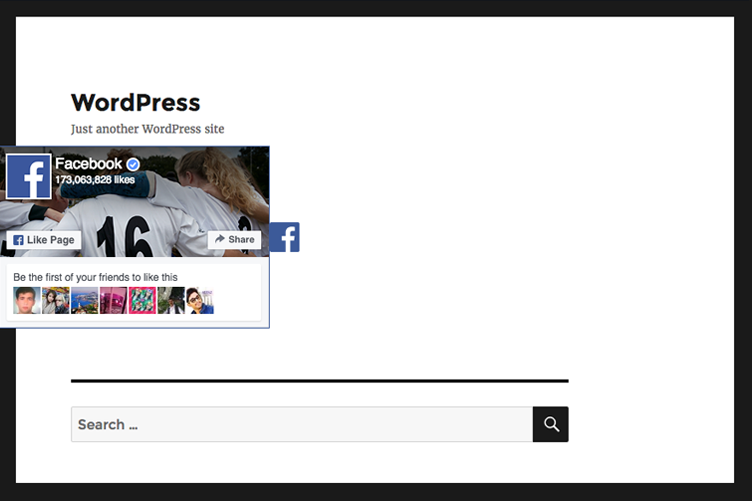 If enabled plugin will show profile photos when friends like this. 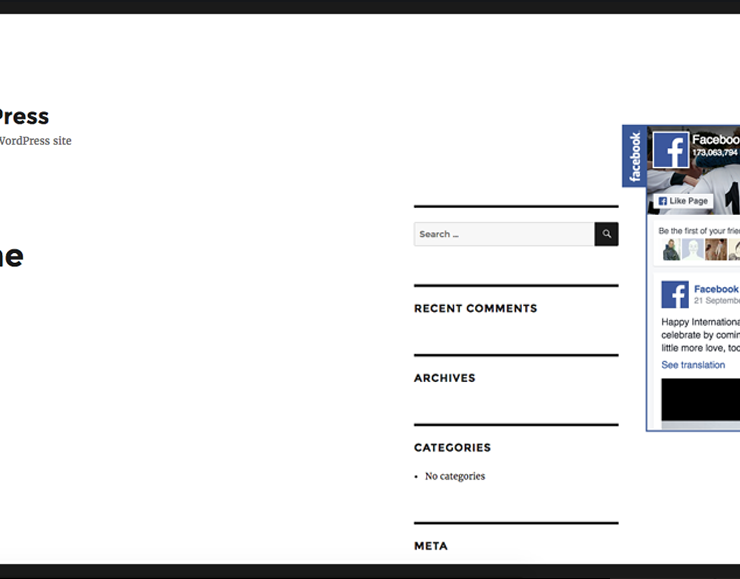 If enabled, Page Posts will be loaded. This option is going to be removed by the Facebook. Please use Tabs Timeline instead. If enabled plugin will hide the custom call to action button (if available). If enabled plugin will hide cover photo in the header. Use the small header instead. If clicked, box and button will dissapear and will not appear for that user again (based on Cookies). If you select this checkbox and enable auto slide out, this will happen only once for user. Messages - allows direct messaging with user. Button placement setting relate to the box. Button icon style. All icons available in high quality SVG. 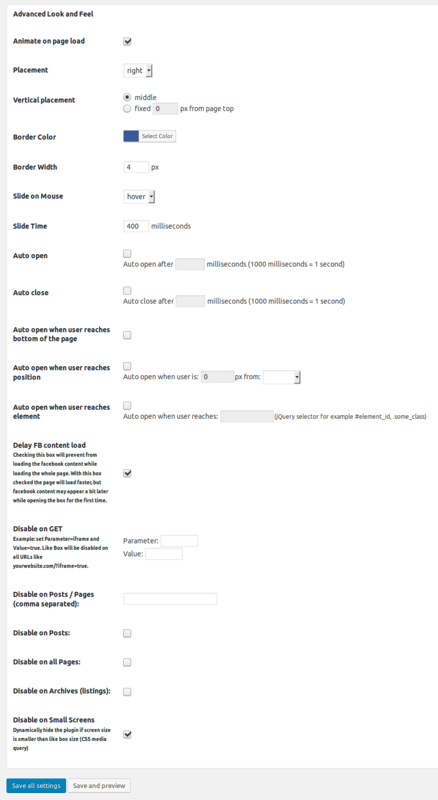 No image option can be used with relation to the "Auto open ..." options. 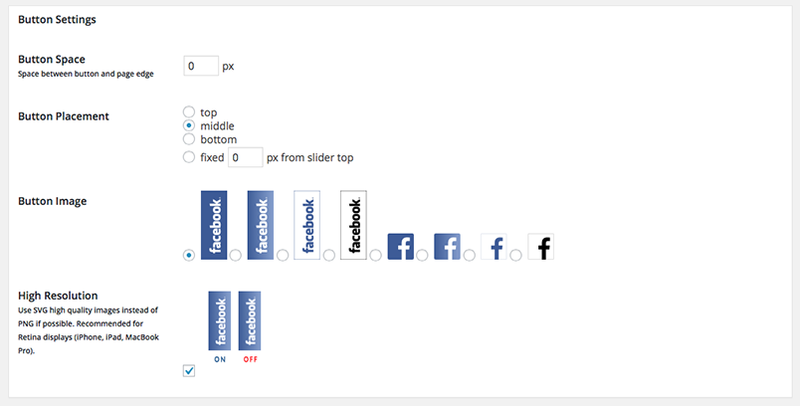 Please note using Facebook logo colors different than official may violate Facebook rules. If enabled, SVG (high quality) button image source file will be used instead of PNG (normal quality). This option is always recommended. Disable if your server / hosting cannot handle SVG files (no button issue). Enables cool Button slide out on page load (after all site elements are loaded). See demo. Button and box placement: left and right available. Set box border color and width (in pixels). Slide out the box when button is mouse hover or clicked. 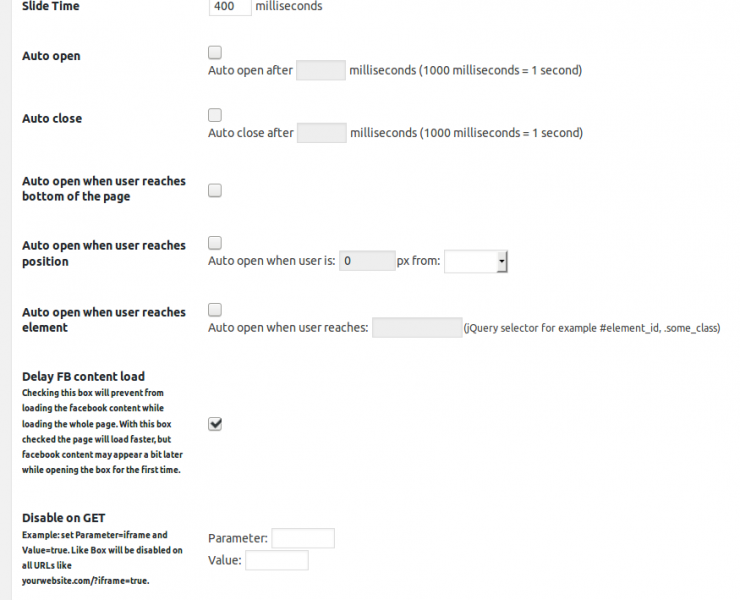 Set time in ms (1000ms = 1s) after page load button will slide out automatically. 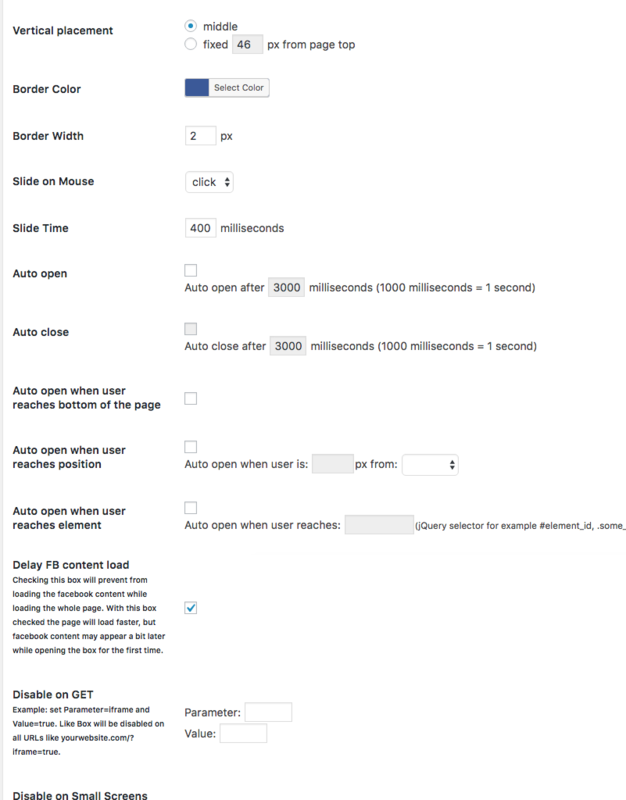 Set time in ms (1000ms = 1s) after page load button will slide in automatically if opened automatically (won't work if at least one Auto Open... option is enabled). Set user scroll position from top or bottom when box should slide out automatically (in pixels). Set relative scroll position when box should slide out automatically (in pixels). For example if you want to show the plugin when user scrolls to the footer and your template has a footer element with class called "footer_class" then simply set ".footer_class" value and page plugin will slide out when user scrolls to the footer. 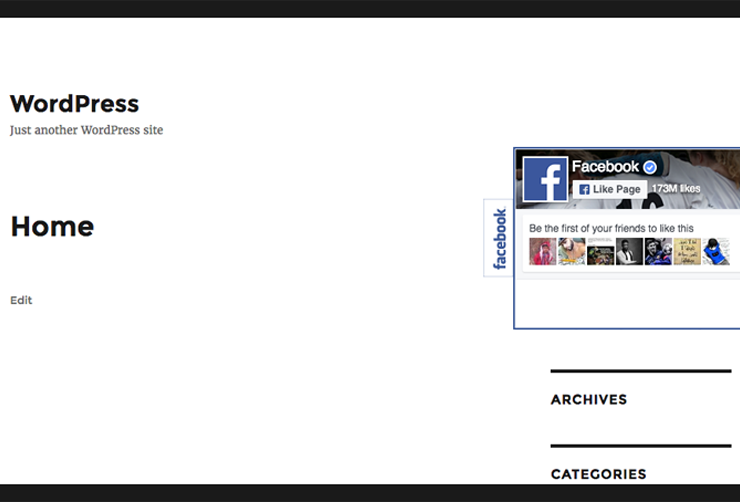 Checking this box will prevent from loading the facebook content while loading the whole page. 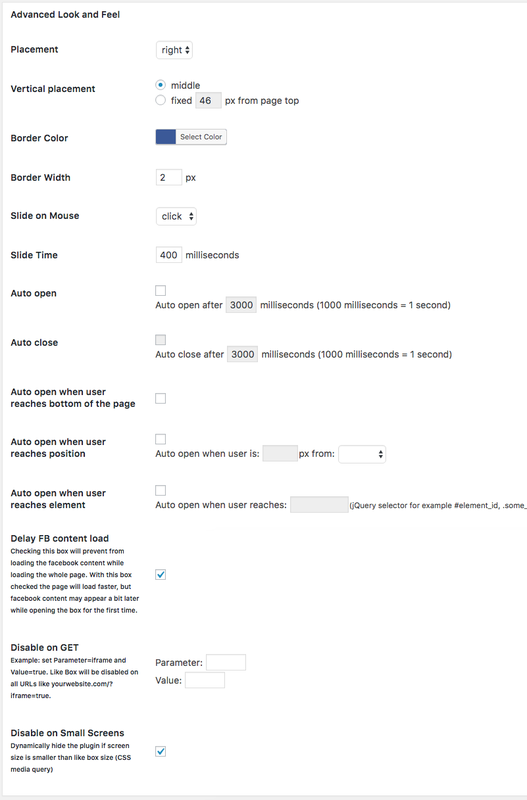 With this box checked the page will load faster, but facebook content may appear a bit later while opening the box for the first time. Example: set Parameter=iframe and Value=true. 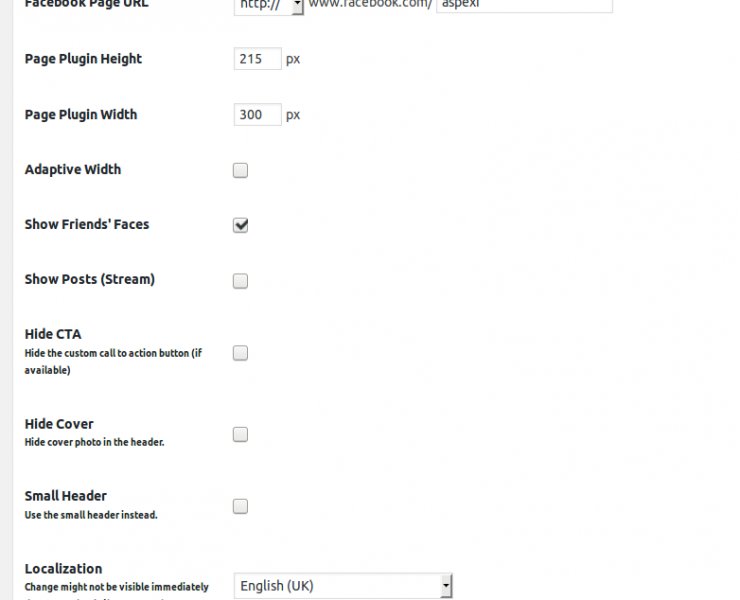 Page Plugin will be disabled on all URLs with these parameters, like yourwebsite.com/?iframe=true. 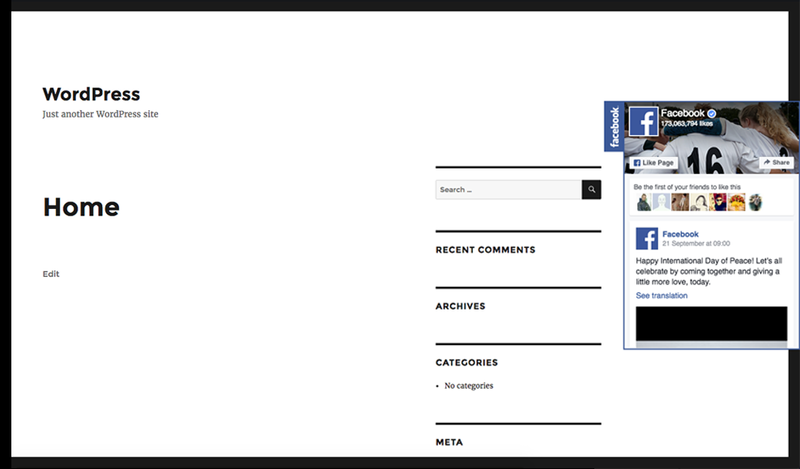 Comma separated pages / posts / custom post types IDs on which plugin / button should be completely disabled. Disable plugin on all posts. Disable plugin on all pages. Disable plugin on all Archive pages (is_archive check). 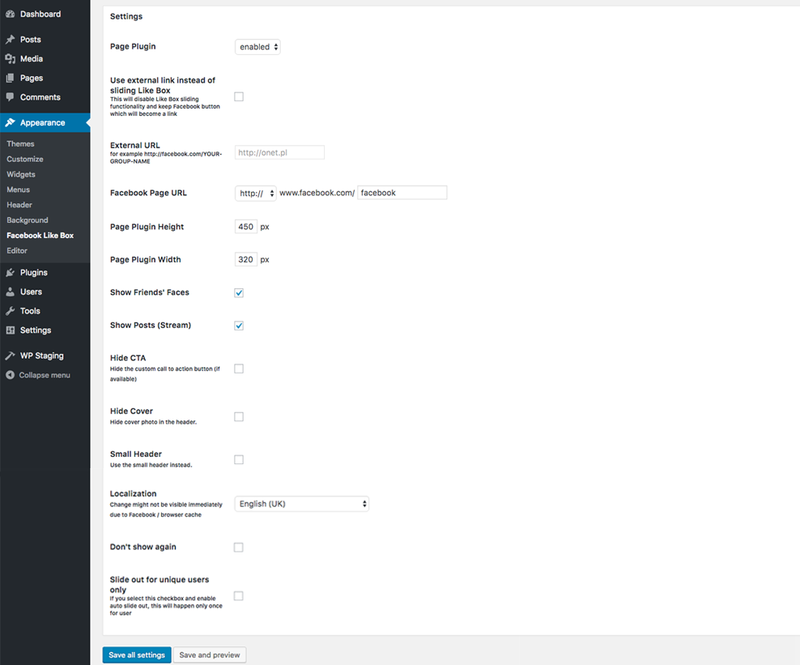 Dynamically hide the plugin if screen size is smaller than like box size (CSS media query). In most cases this should be enabled to avoid hiding the content on small screens. Enable / disable plugin on mobile devices. The Other Mobile Devices option uses wp_is_mobile. We are a team of very experienced developers. More about us aspexi.com. By continuing to use our website, you agree to the placement of cookies on your desktop or device. GDPR and Aspexi plugins information.